This page will explain how businesses can use this Site to enhance their profile with consumers. You will also find other ideas on marketing your business effectively in today’s marketplace. Please see our Terms and Conditions of Use, as well as the Legal Disclaimers and Policies. Please Note We Place the Following in Every Profile. What Credentials Are Necessary for Account Access? Do You Have a Professional Affiliation? What do You need to Know Before You Sign Up? 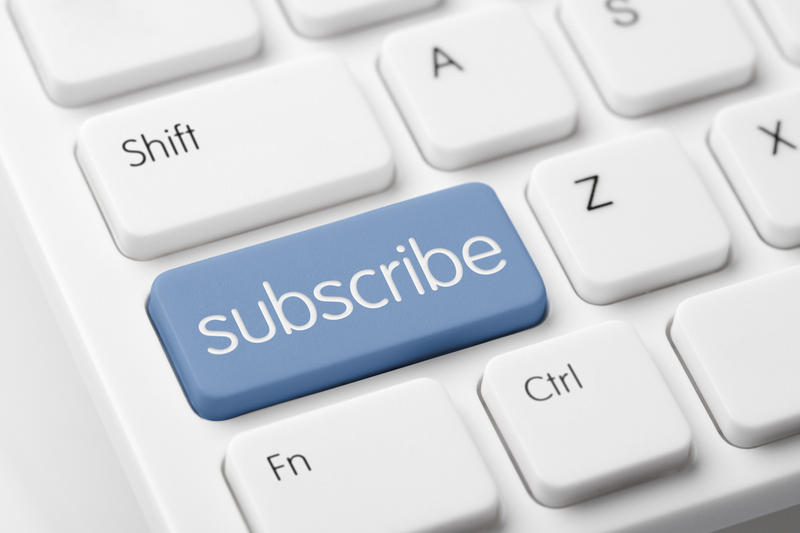 What are the Subscription Types and Options?